Have a passion for motorcycles? Insuring your bike with Dewitt Blake Insurance Agency you can save up to 15% on your auto insurance. At Dewitt Blake Insurance Agency, we make it easy by working with the best motorcycle insurance carriers in the country, like Progressive Insurance, the top carrier when it comes to motorcycle insurance. You can ride easy knowing your motorcycle insurance policy has you covered. At Dewitt Blake Insurance Agency we will build a customized policy, specific to your needs. Our program can include full replacement cost, accessory coverage, comprehensive and collision coverage, bodily injury and property damage liability, medical payments, roadside assistance and more. 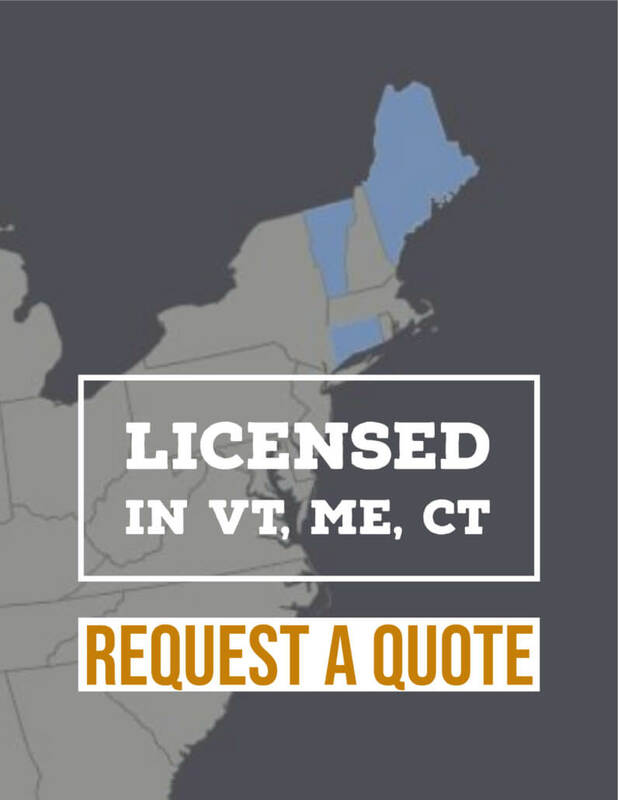 Give us call today and we would be happy to discuss your options! Looking for a specific type of motorcycle insurance? 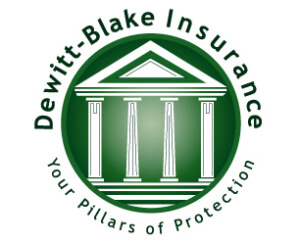 Dewitt Blake Insurance Agency has many options for your insurance needs. Whether you need coverage like motocross insurance, dirt bike insurance, scooter insurance, classic motorcycle insurance or insurance for trikes, we have an option for you. Give us a call and let us show you why so many in people in Ohio insure their motorcycles with Dewitt Blake Insurance Agency.